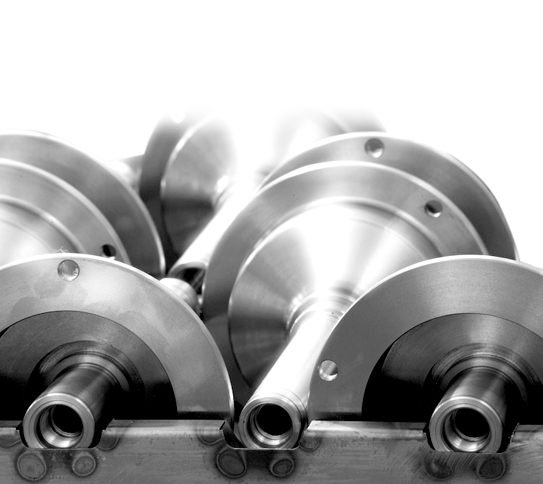 CEMB's core business incorporates all industrial applications inherent to vibration analysis. CEMB, since 70 years into the future! In 1946 Luigi Buzzi designed the first balancing machine with a revolutionary solution, covered by patent. From 1946 to 1949 he built up the production of mechanical resonance type balancing machines followed by stroboscopic types particularly distinguished for their sensitivity and robust manufacture. 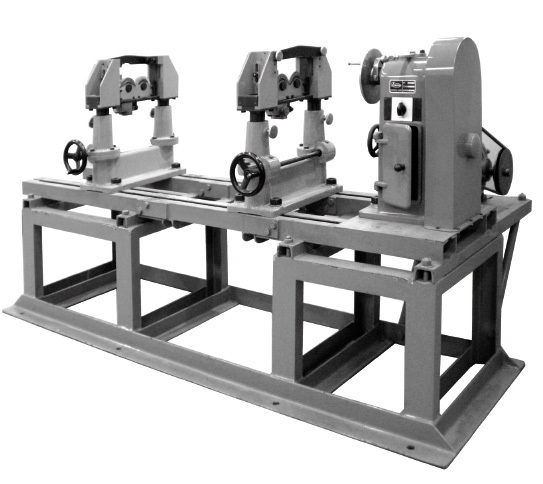 Production was started in 1952 with balancing machines for motor vehicles. In 1954 CEMB commenced the production of balancing machines based on wattmeter electrodynamic system, which is still considered as one of the most reliable. Argos is the result of years of studies, field tests and highly advanced technology entirely developed within our company. CEMB has sent many objectives to its product development, focusing on the needs of the end user, granting unbeatable solutions in terms of simplicity and speed of use, valid for all vehicles and tyres.